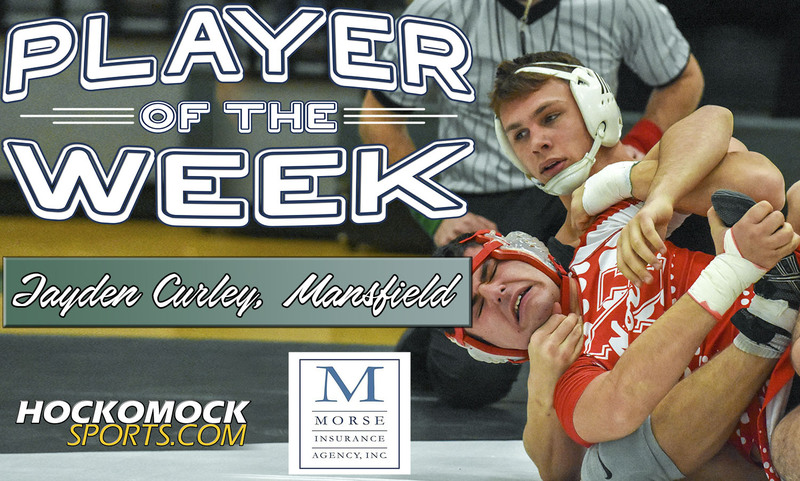 Mansfield senior Jayden Curley has been selected as the HockomockSports.com Player of the Week, presented by Morse Insurance, for Dec. 23 through Dec. 29. Curley is the 13th player chosen as Player of the Week for the 2018-19 school year and the third player in the winter season. 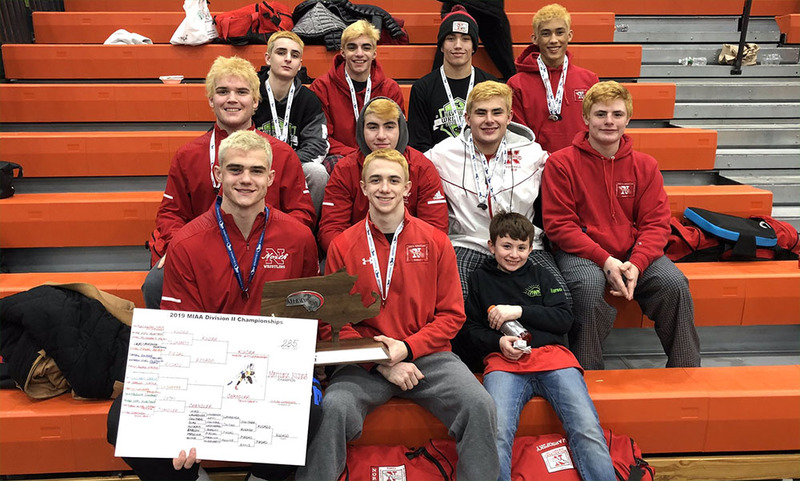 Curley, who has just one loss this year, continued his success by winning the title at 170 pounds at the annual Marshfield Holiday Tournament and was also named the tournament’s outstanding wrestler. 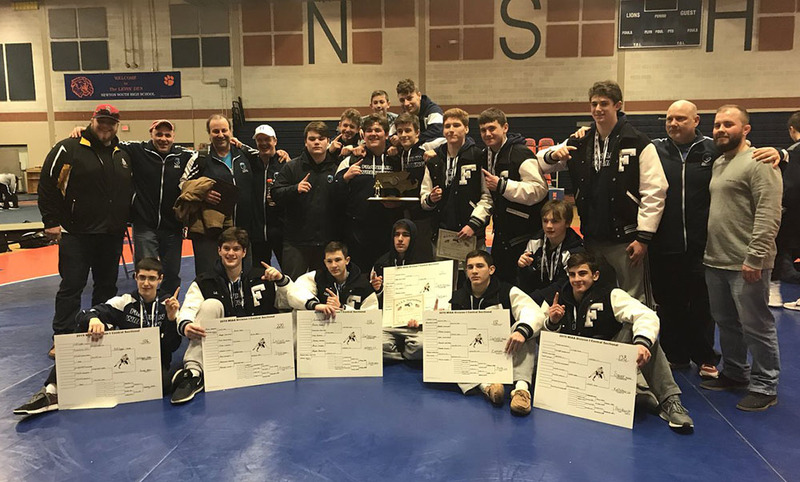 Curley was one of two individual winners for the Hornets in Marshfield (the other was George Glaropoulos) and helped Mansfield take third as a team behind only St. John’s Prep and Cumberland (R.I.). 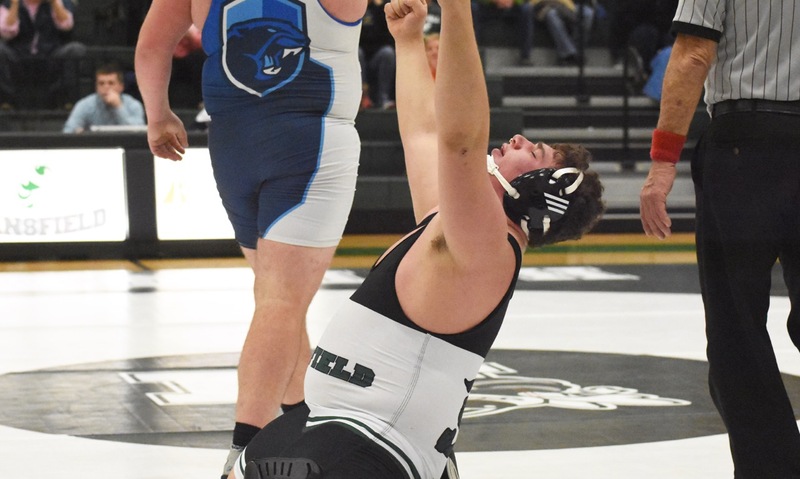 Curley entered the tournament as the top seed at 170 pounds and won four matches to clinch the title. In the round of 16, Curley needed only 58 seconds to earn a first round pin and then added a second pin in the quarterfinal. 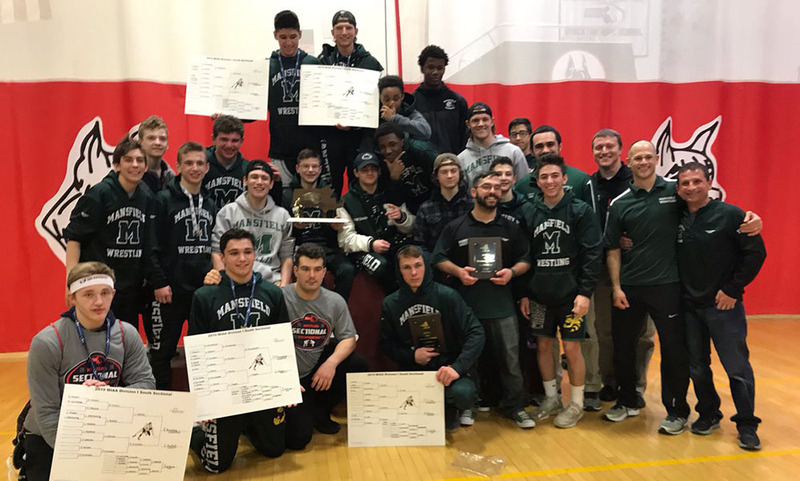 Against the fifth seed from Bristol County/Dighton-Rehoboth in the semifinal, Curley won 5-0 thanks to a second period reversal and a takedown in the final 20 seconds to seal the win. 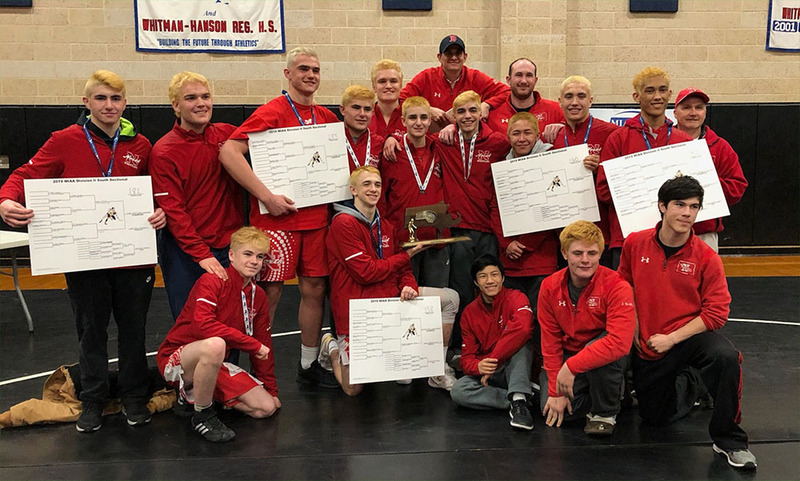 In the final, Curley took on the third seed, Billy Tat from Oliver Ames, and Curley dominated the match from the start to win 17-1. He led 7-1 by the end of the first period, added eight points in the second, and had a late takedown to seal the tech fall victory.